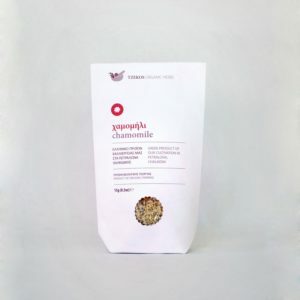 The best of both: a mix of fruity Naturland Fair certified Kalamata and spicy green Konservolia olives. 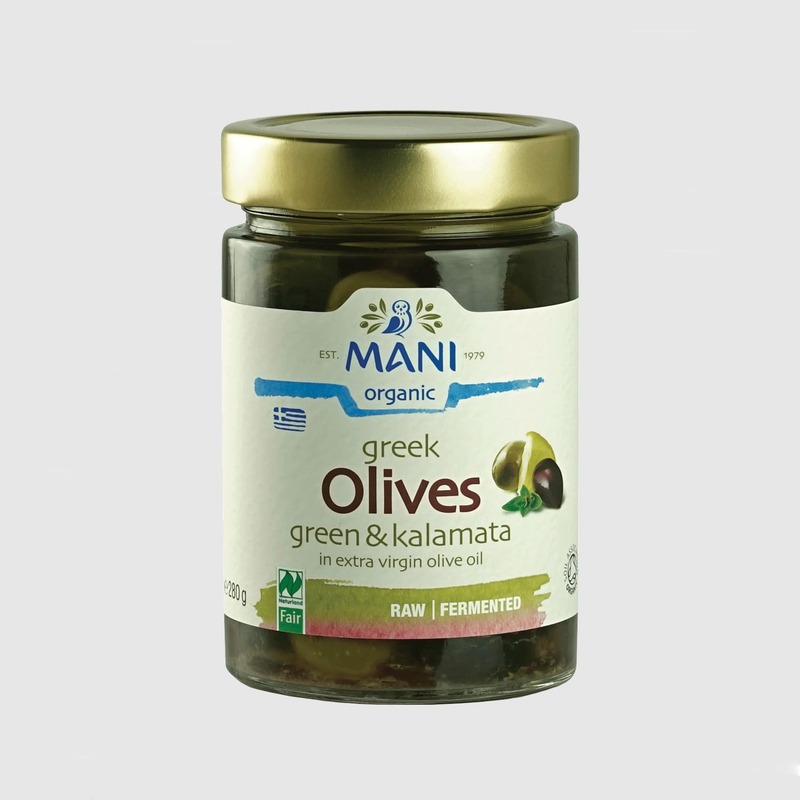 The olives once harvested by hand, are naturally cured for six months and marinated in MANI extra virgin olive oil and aromatic oregano and are vacuum-packed – the pure taste of the noble olives suitable for raw food nutrition! 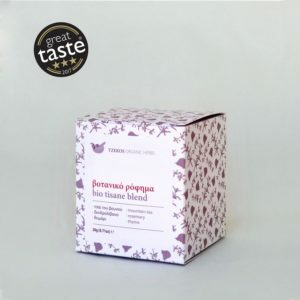 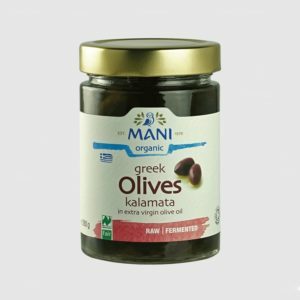 The famous Kalamata olive is characterized by its mild, juicy flavour. The firm fruit flesh of the green olive impresses with its wonderful spicy flavor. 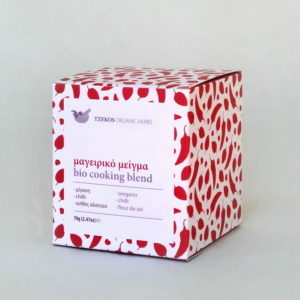 Pairs perfectly with goats´cheese, ripe tomatoes and Greek feta. 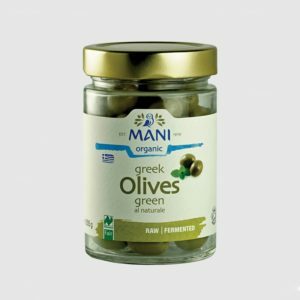 MANI olives are gently harvested and naturally cured without the addition of preservatives.